Have a child that is in the 7th or 8th Grade? Artios Academies offers a variety of programs for your child. Academy and Plus classes take place on Mondays and Preparatory classes on Wednesdays. Click below to learn more about programs offered for Middle School students at Artios Academies of Greenville. Academy classes take place on Mondays at Artios Greenville. Your child will go through a 4-course rotation which includes the subjects above, all based on a historical time period and with the foundation of a Biblical worldview. Artios Plus clubs are extra classes designed to allow students to learn and explore deeper into a passion or interest and take place after the Academy rotation on Mondays. 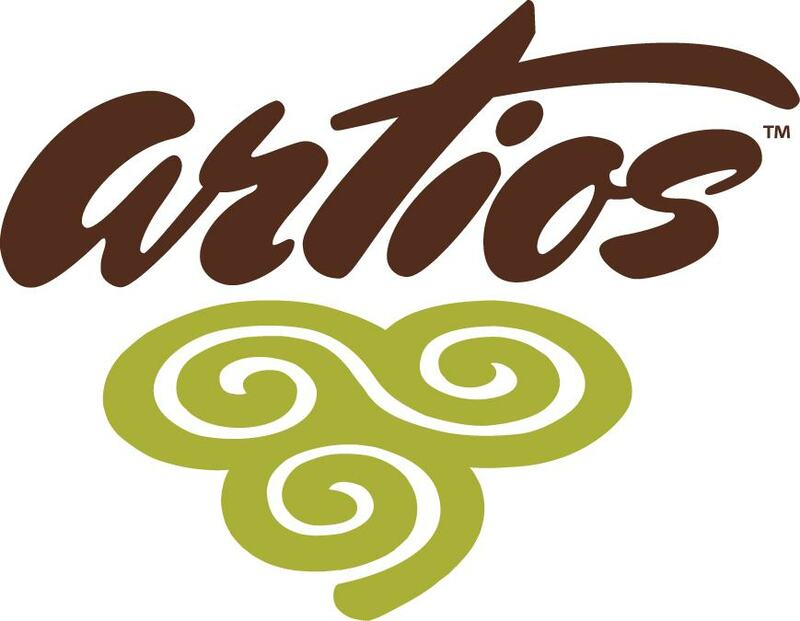 Most Preparatory classes take place on Wednesdays at Artios Greenville. *Bold classes are Artios Academy of Arts and History CORE classes.